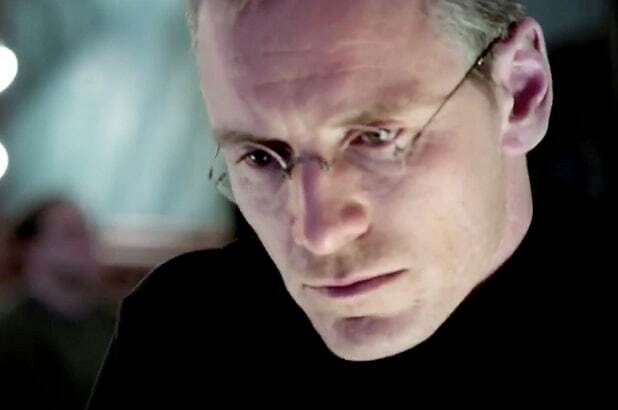 Danny Boyle‘s “Steve Jobs” will have to find success in the early critics awards if it is to rebound at the box office after it belly-flopped in its wide expansion, industry analysts told TheWrap Monday. The biopic starring Michael Fassbender as the late Apple Inc. co-founder grossed just $7.2 million on its first weekend in wide release, about half of what Universal Pictures and analysts projected going into a weekend in which four other movies opening wide all tanked. “Steve Jobs” is not a financial disaster for Universal. The production budget was a relativity modest $30 million, and the marketing budget is in the same range. The film follows two best-selling biographies, including the Walter Isaacson biography that inspired the movie, as well as the Ashton Kutcher film “Jobs” and the Alex Gibney documentary “Steve Jobs: Man in the Machine” available on Netflix. Given all the media coverage, people may simply feel they’ve heard the story before. The Apple co-founder may have been brilliant and laser-focused, but endearing and easy to like he was not. Last year’s “The Theory of Everything” offered a more sympathetic protagonist, but still topped out at $35 million domestically. The techie crowd inclined to see Jobs as a genuine hero may have been turned off by the movie’s unvarnished warts-and-all portrayal. The Irish-German actor has drawn raves for his portrayal of Jobs. But in terms of box-office clout and buzz-building, he doesn’t compare with DiCaprio or Christian Bale, both of whom were at one time considered for the role. 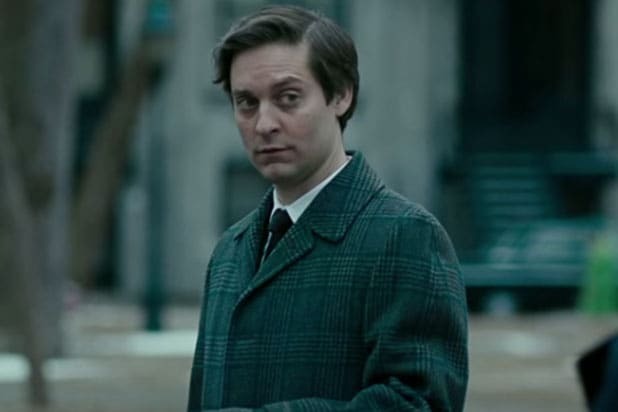 Despite his starring turns in “Prometheus” and the last two “X-Men” movies, he has yet to prove he can open a movie on the strength of his name alone. The film may have had too-great expectations placed on it because of the pedigree of the Aaron Sorkin script and the chatter from the Sony emails leaked after last year’s hack. The emails detailed the casting chase, director David Fincher‘s exit from the project and Universal’s pickup — leading to speculation that this might have been a big fish that got away from Sony. With the exception of “The Social Network,” recent movies with plot lines involving the Internet (“The Fifth Estate,” “Blackhat,” “Source Code”) have not done well at the box office. And just because people love their iPads and iPhones, doesn’t mean they’re interested in the founding back story. The sophisticated adult moviegoers targeted by “Steve Jobs” make up the same crowd targeted by the Steven Spielberg-Tom Hanks thriller “Bridge of Spies,” Johnny Depp‘s “Black Mass” and the Robert DeNiro-Anne Hathaway comedy “The Intern” — not to mention indies like “Room” and “Suffragette” that are drawing the same moviegoers. 7. Bond and The Force: The record-breaking “Star Wars: The Force Awakens” ticket sales and trailer release dominated movie fans’ conversations last week, and Daniel Craig was popping off again about the next James Bond film “Spectre,” which arrives a week from Friday. Those aren’t the same primary demos, but social media buzz around the Jobs biopic dropped to a whisper in the days before its debut.